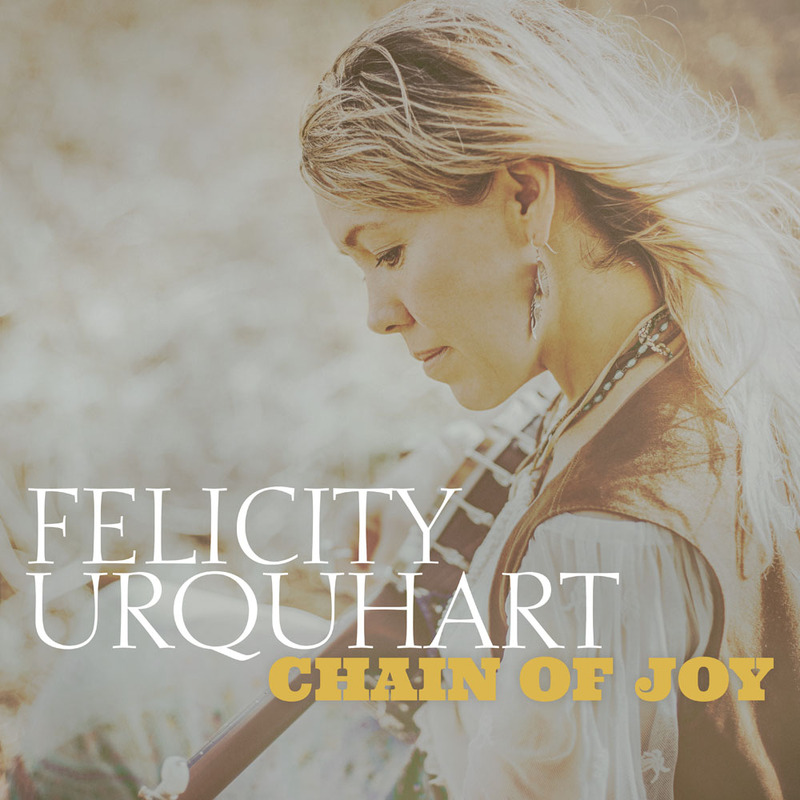 I’m excited to announce my new single ‘Chain Of Joy’ is out now. It’s from my forthcoming album ‘Frozen Rabbit‘ – due for release in April. Since becoming a parent of two daughters, Tia 7 and Ellie 5, my outlook has changed and I think teaching them how to find Joy in life or at least being aware you can affect or change a mood is an important concept to pass on. My folks taught it to me and I hope to do the same. January is my favourite time of the year, it is the start of new beginnings and summer brings me warmth inside and out, so ‘Chain Of Joy‘ is the right fit for me. You may even see a little cameo of the kids in the clip on fiddle and ukulele. The video is below and you can download or stream a copy at iTunes, Apple Music and Spotify. Thanks to ABC Music for helping make all this happen. #FrozenRabbit.